With intelligent realistic psychic readings there’s never only one potential pathway ahead of us! I have been working as an Intuitive Consultant for many years, and have conducted over 17,000 readings. I have an excellent track record for accurate long term prediction, but what I have come to understand is that life is not set in stone..... if it was, then the experience of life would be pointless.... we would not have the power of choice, or the ability to improve our life, as the whole thing would have been worked out in advance. We would be stuck with whatever we have, which would be very bad news for billions of people!  So, intelligent realistic psychic readings cannot be based on intuition alone. Something else is also required... a working knowledge of the human mind, human psychology, human emotions. 'Fortune tellers' who do not cause their customers to be aware of the fact that they have the power of choice are not providing a full, efficient service, in my opinion. And over the years I have been shocked by the huge number of customers who have been told by other 'readers' that the guy who is avoiding them, has blocked them on social networking sites, and/or has gone back to his wife, is their soul mate/twin flame! I have worked for psychic telephone lines, on Ebay, through the internet, and with face to face customers, and I am well aware of the drama that is often attached to my line of work. But in reality my intuitive work is a science of the mind, and needs to be approached in a more down to earth, mainstream kind of way. All human beings are in possession of two aspects of the mind: conscious and unconscious. All human beings possess the sixth sense..... Intuition comes from the right hemisphere of the brain, and everyone has one of those! But not everyone is very naturally intuitive, and some people are just plain lazy minded, and never pay attention to anything that is going on in their head! There are different kinds of customers, too. Some people only want to hear what they want to hear.... that they can remain sitting on the fence of life, never stepping outside of their comfort zone, and yet their future will be wonderful, with no problems at all! Some want to hear that the person who has been messing them around for months is suddenly going to be head over heels in love with them, and want to live happily ever after. And because there are too many 'readers' who are willing to feed them the stuff they want to hear, they become resistant to hearing anything else. Sometimes I am embarrassed to tell people what I do, because the drama queens and the con artists. Like those who copy and paste readings on the internet (and too many people were doing that on Ebay, I know as a fact, and yet were receiving amazing feedbacks! ), and those who consider themselves to be gifted, and therefore different to other human beings, have given what was once, many centuries ago, a respectable occupation, a very bad name, and made a laughing stock of something that is as natural as breathing. 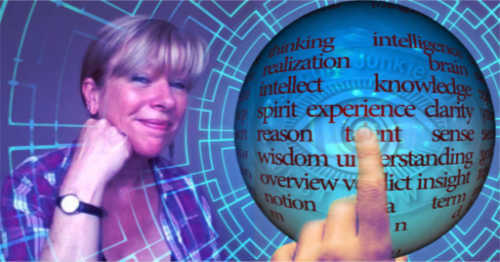 Intelligent realistic psychic readings need to be designed to help the customer to look at life realistically, and to make the best choices. Straightforward fortune telling is no good if that customer's current mindset is unhealthy, and if they have hugely unrealistic expectations of the future. In that case, it is necessary to inform them of what will happen if they continue on the current pathway, and with their current mindset, and what could potentially happen, productively and positively, if they reassess things, and how they are currently viewing life. Some just don't want to play ball.... they just want basic fortune telling and a lot of flim-flam. But others do go away and think about the reading, and use it to change their lives. It is impossible to please everyone, unless you are telling them mostly what they want to hear! 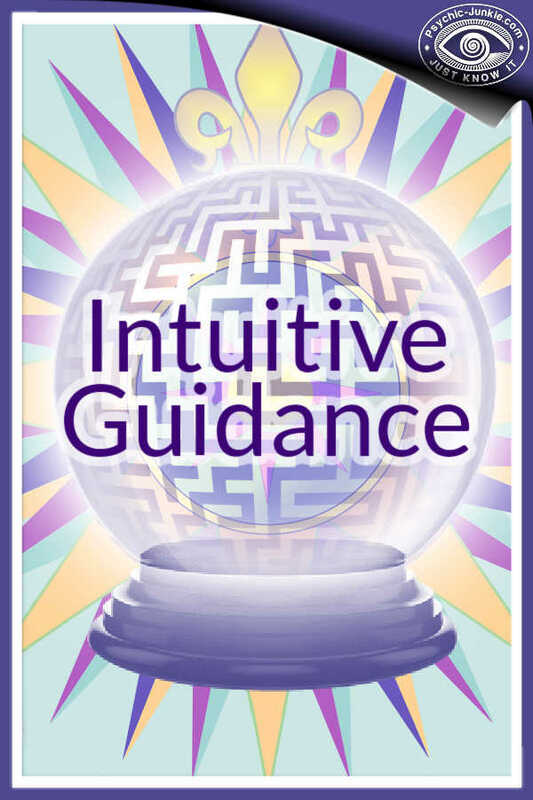 Intuitive Consultant - Leanne Halyburton. Leanne has featured on radio and stage shows, and her four books are published on Amazon. Leanne Halyburton is playing her part in bringing intuitive guidance into modern, mainstream life, where it belongs. We are all born with the rational mind and the intuitive mind, and both are supposed to be used, as we maneuver our way through life on earth. Guest posts on this site can increase awareness of your website and/or services.  Or you can just help enlighten other psychic junkies with your own extra sensory wisdom and ideas if that is what you want to do. 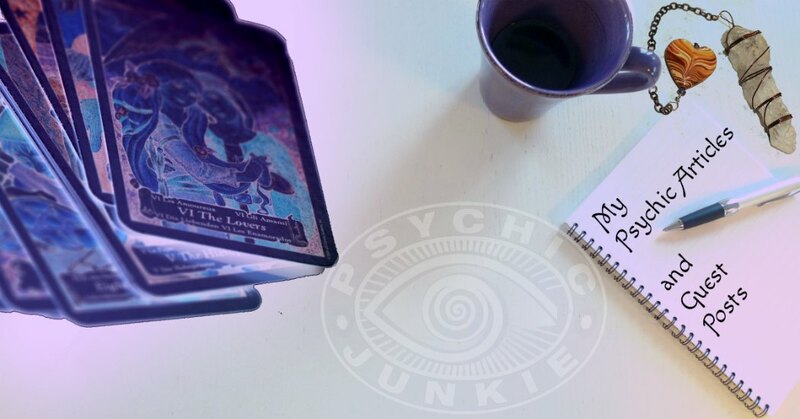 Your unique Psychic Articles are welcomed here.